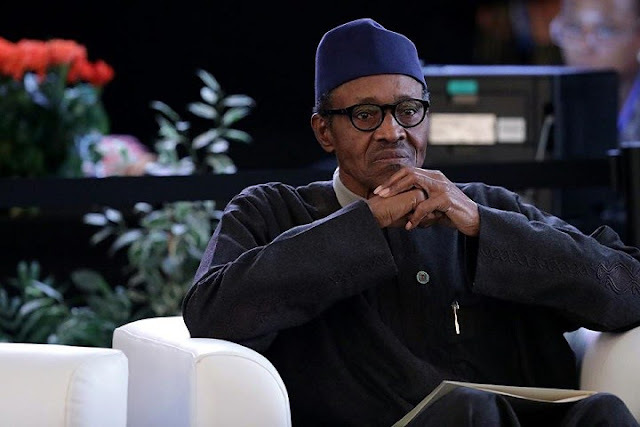 President Muhammadu Buhari on Tuesday, warned that the Internally Displaced Persons will become tomorrow’s Boko Haram insurgents if they are no well taken care of and properly resettled. He made this assertion while speaking at a meeting with Sheikh Sharif Mohammed Kabir Ibn Mohammad, the world leader of Tijjaniya Islamic Movement at the State House. Buhari said: “Government is faced with the problem of repairing schools, health centres and whole towns. We must repair their schools and recruit teachers otherwise they will become tomorrow’s Boko Haram”. The President said that the problem oil production is currently experiencing in the country and in the global markets had forced the imperative of agriculture on Nigerians. He said: “We are learning the hard way. The mistake we made was to abandon agriculture. We came at a time of difficulty the country has never experienced since the civil war”. President Buhari also requested the religious leaders to persuade Nigerians to embrace hard work, endurance and patience, assuring that the administration will not relent in the effort to achieve self-reliance and security for the nation.